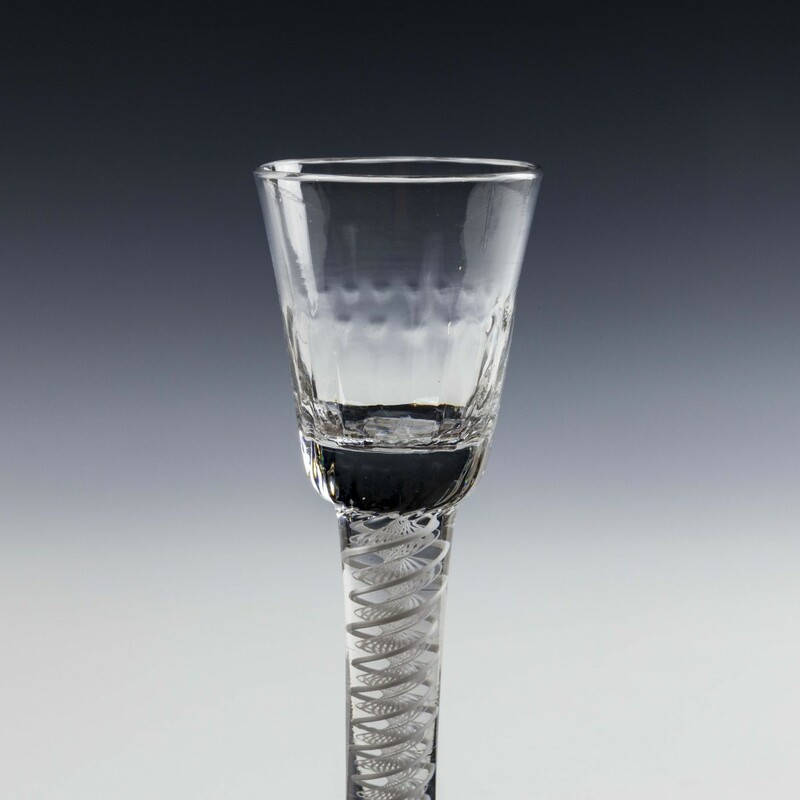 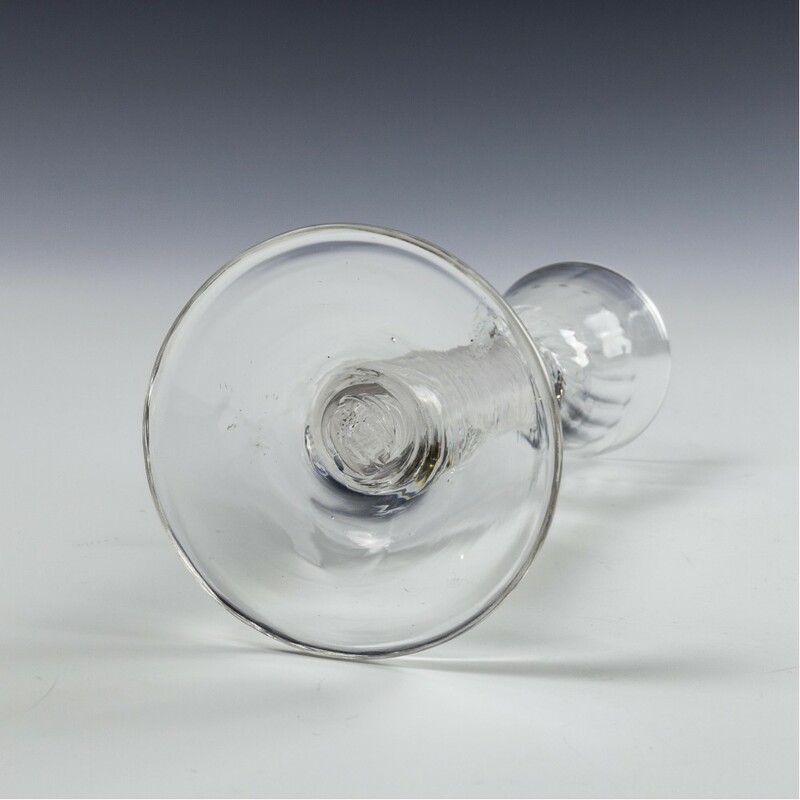 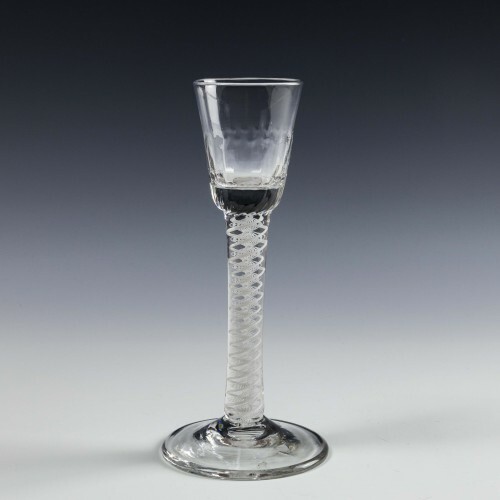 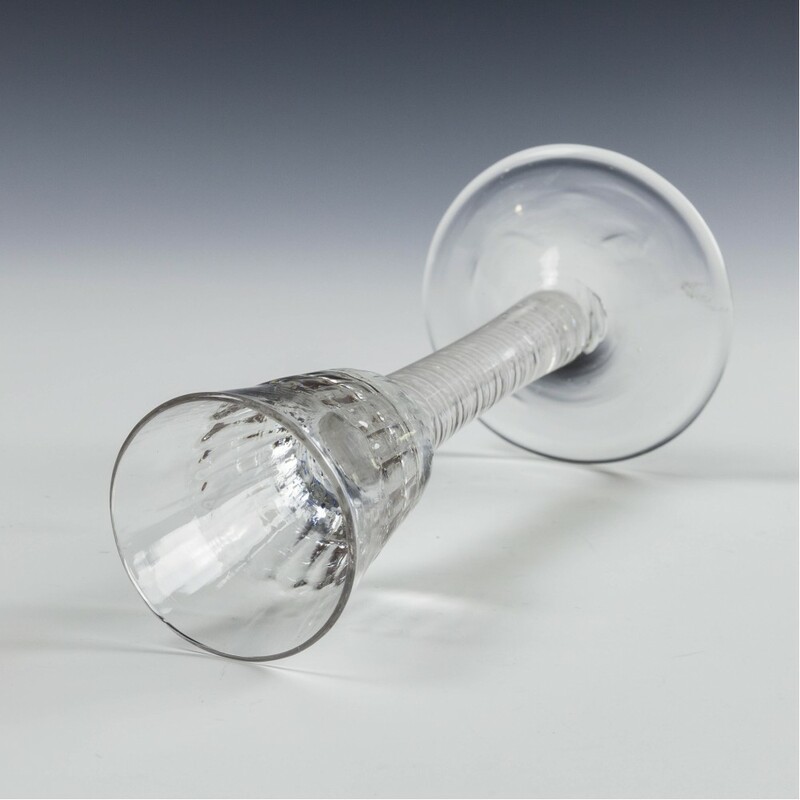 Eighteenth Century English drinking glasses an Illustrated Guide. By L.M Bickerton – Page 219 Plate 655. 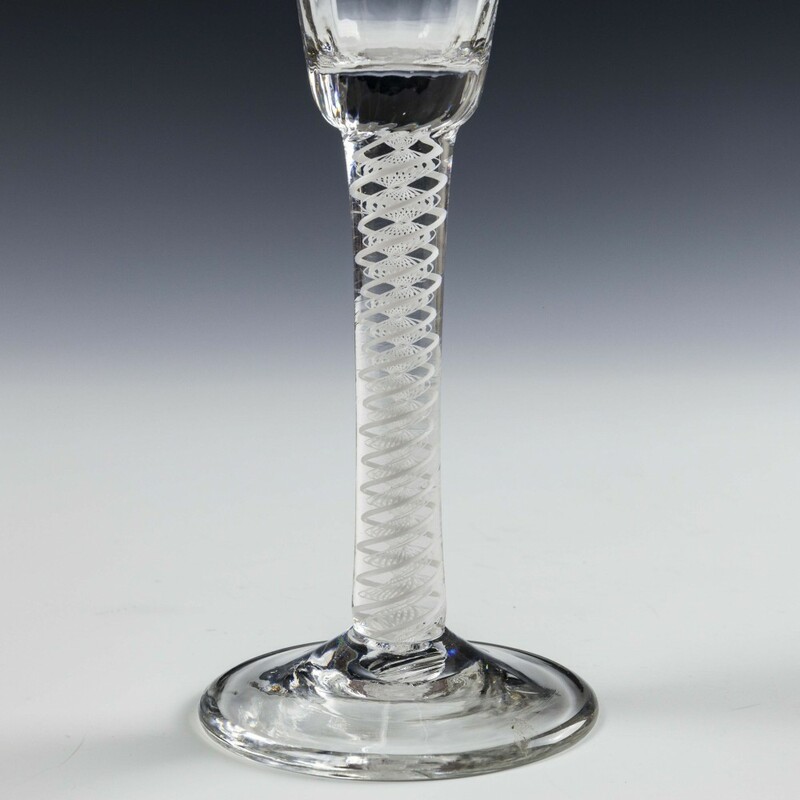 Glass By Geoffrey Wills – Page 30 Plate 37.